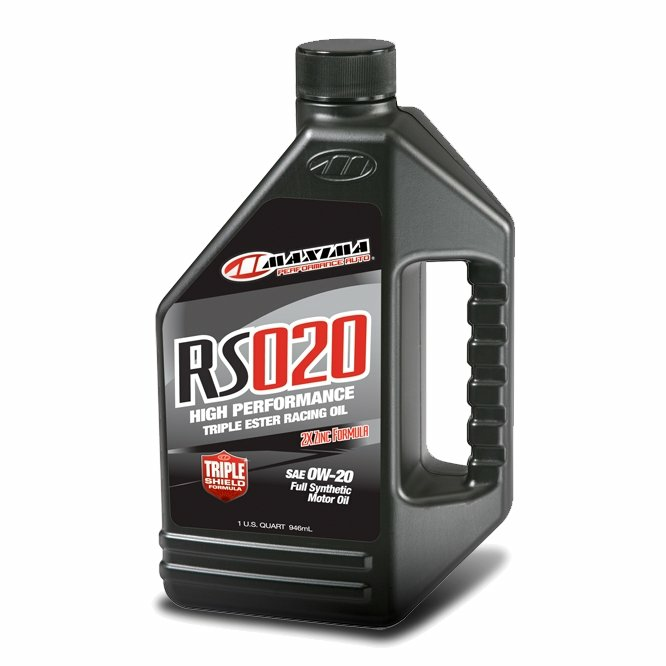 RS is a 100% synthetic triple ester based race-grade engine oil. Industry leading additive system offers the ultimate in engine performance and protection. Technologically advanced formula contains special anti-wear/extreme pressure additives to protect critical engine components from extreme loads and peak temperatures generated by high-performance engines. Regenerative, high viscosity index, synthetic polymer system resists mechanical break-down and viscosity loss of the oil. Delivers increased horsepower & torque, superior engine cleanliness, reduces wear on bearings, cams, lifters, crankshafts and extends engine life. High Zinc/Phosphorous formula engineered for use in flat tappet and roller element engines.